Games never really end… there’s always another round. 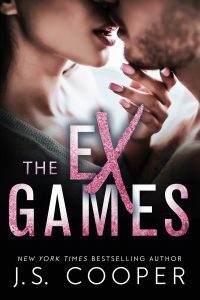 From JS Cooper and Helen Cooper comes the jaw-dropping finale to their Ex games and Private Club series. Brandon Hastings and Greyson Twinings started the private club for a lot of reasons. Power. Most of all, power. Falling in love wasn’t in any of the business plans. 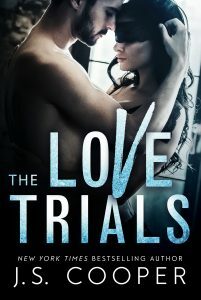 Their lives will have to change, but that means relying on the one person they never wanted to owe a favor to. The one person who may be trying to destroy them both. 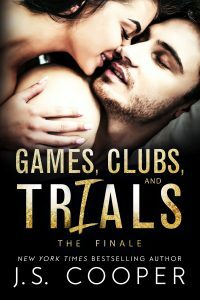 If their secrets and lies don’t destroy them first.